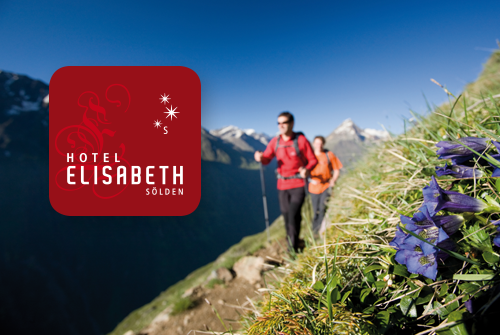 Lace up your hiking boots and conquer the fabulous peaks – Breathtaking mountain exploration in scenic Ötztal. Leisurely walking tours on the valley floor, dreamlike Waalweg trails along ancient irrigation ditches, short excursions to Alpine pasturelands, crystal clear mountain lakes, superb hikes to Alpine huts and vantage points or ambitious peak conquests against the stunning Alpine backdrop. The choice of wonderful walking and hiking routes for all skill levels is truly unique. Mountain fans can choose from incredible 300 km of signposted hiking routes suitable for all ages and preferences. Your summer app for perfect holidays in Sölden. 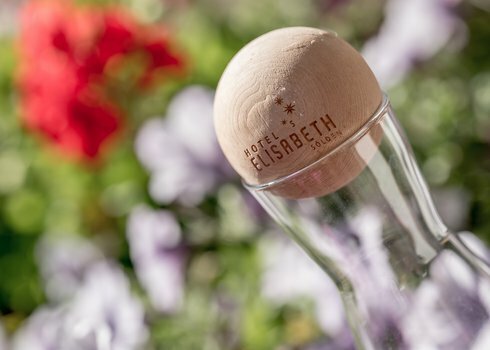 Exclusively for our guests – Download our free Elisabeth App from your App Store. Varied walking trails and mountain biking routes of different difficulty levels plus detailed GPS data (available offline – no roaming). Simply download it now and get started. Picturesque Ötztal offers a wonderful blend of nature exploration and sporty highlights for both mountain bikers and road cyclists. Over the last years, the network of trails has been permanently extended. Additionally, Ötztal hosts a number of top-notch cycling events. In 2015 the ultimate "Bike Republic Sölden" was founded, a huge outdoor playground for trail bikers, enduro fans and freeriders. The principles of the Rolling Pump Track: start slowly, increase your speed constantly and try not to use your pedals by pushing your bike on the wavy course while your hips remain flexible. In steep turns bend your arm – outer pedal down. More details about the Bike Republic Sölden available here.